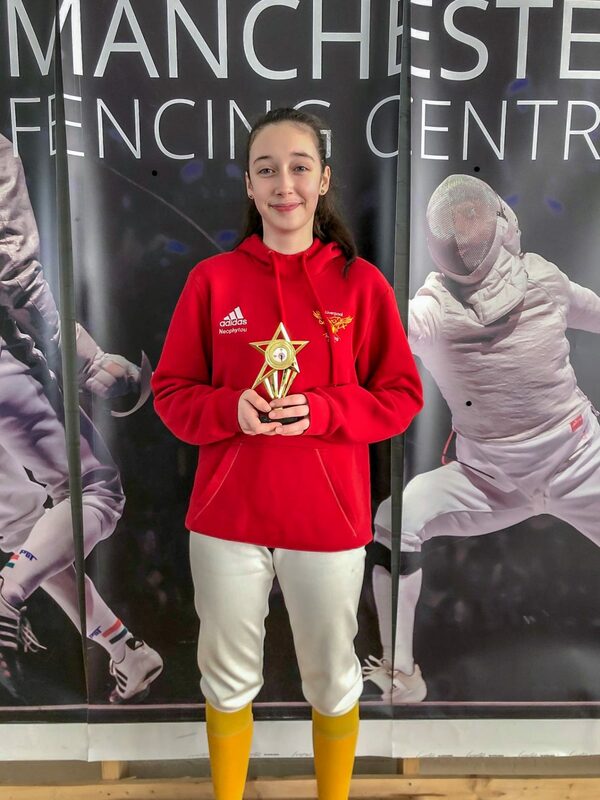 Last weekend, Sophia Neophytou qualified for the British nationals in the U14 Epee Fencing category. Sophia competed with great skill and determination in a mixed age and gender pool, taking on 15-17 year olds. Her most pleasing performance was when she defeated the U18 regional Champion and Captain of the same North West team that she competes in! Sophia also defeated several boys much older than her. 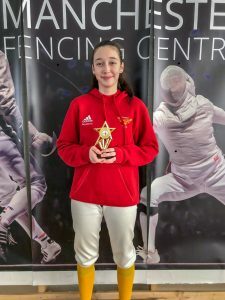 In doing so, she placed 3rd overall – no small feat given the opposition – and earned enough hits to be crowned U-14s North West Champion. 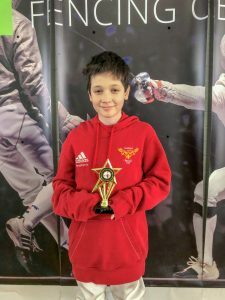 Her younger brother Michael also qualified for the British nationals in the U12 category. He faced a similar opposition, competing in a mixed age pool with 15-17 year olds, despite only being 10 years old. 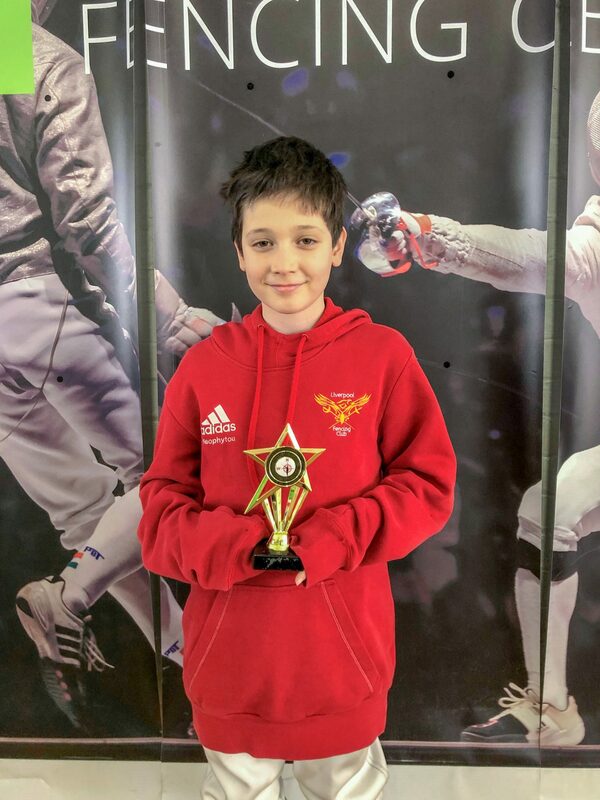 He performed extremely well and finished as U12 North West Champion. As a result, both Sophia and Michael have been awarded a place to compete in the national finals at the English Institute of Sport in May.